Women rock… and yes they can!! with fun and glam … 😉 The Ladies Mac Nab Challenge concept encourages women to achieve high-level sport goals. We aim at performance in the hunting and fishing sport and we see hunting and fishing as a high performance sport activity. The challenge is set up in a competition mode between teams. The fact that all three mac nab targets (fur, feather and fin) must be completed within one day adds the extra shot of adrenaline. We like challenges, and we do not see hunting and fishing on an easy mode. Falconry can only add the extra charge of complexity that we like. 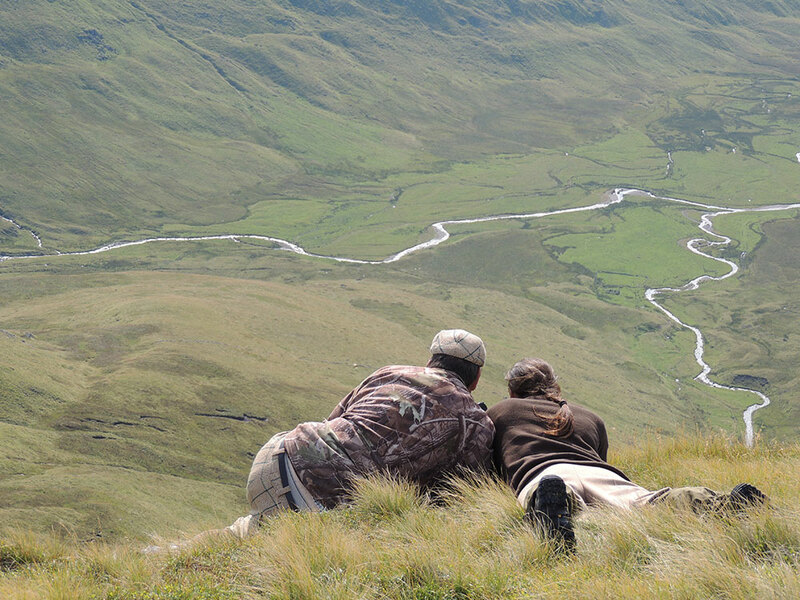 We strive to achieve the highest hunting ethics, health & safety standards and women are encouraged to participate to intensive trainings prior to the challenge.